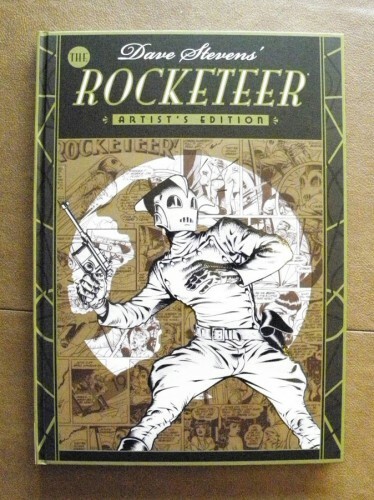 Just got my copy of the Dave Stevens’ Rocketeer Artist’s Edition from IDW. I missed this when it first came out and I had been kicking myself ever since – but no more. 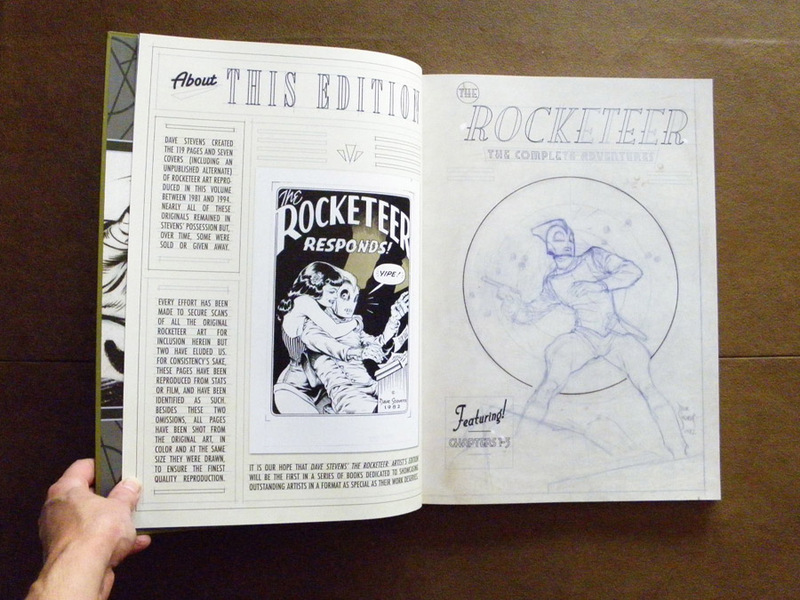 And if you can’t afford the Artist’s Edition (or it sells out again), then be sure to pick up The Rocketeer Jetpack Treasury Edition from IDW for only $9.99 – big beautiful and in full color! Starting to sound like I’m shilling for IDW now, so signing off. I’ll leaver you with an added bonus though – Dave Stevens cameo in the movie. He plays the test pilot. 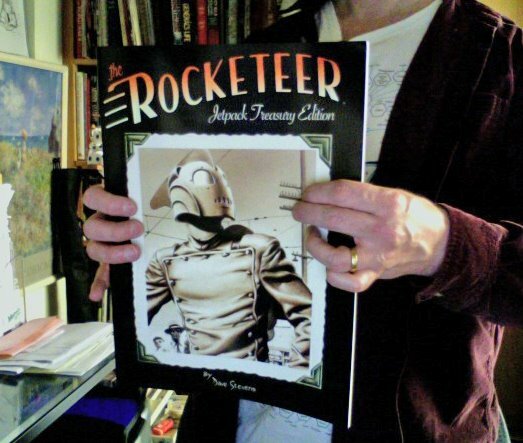 This entry was posted in Dave Stevens and tagged Dave Stevens, Rocketeer. Bookmark the permalink.